Attending a party and been asked to bring something to share? Don’t panic because we have plenty of ideas. As summer etches closer we’re starting to prepare ourselves for a busy season of entertaining. Inevitably, you’ll be asked to bring a plate or two along the way, so we thought we’d share some of our favourite recipes to take to your next work function, dinner party or family get together. Starters are one of the simplest dishes to bring along to a party. 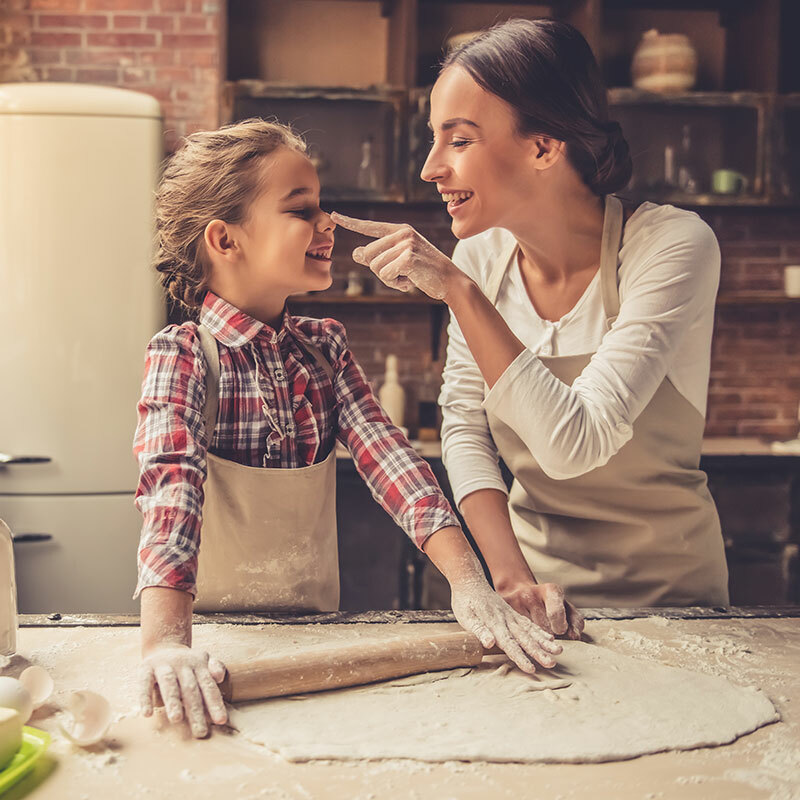 From cheesy pull apart bread to prosciutto wrapped figs, there are plenty of options you can choose from depending on the type of event you are attending or how much time you have in your pocket to prepare. As a rule of thumb, opt for finger food options that allow people to eat on the go and mingle with other guests. 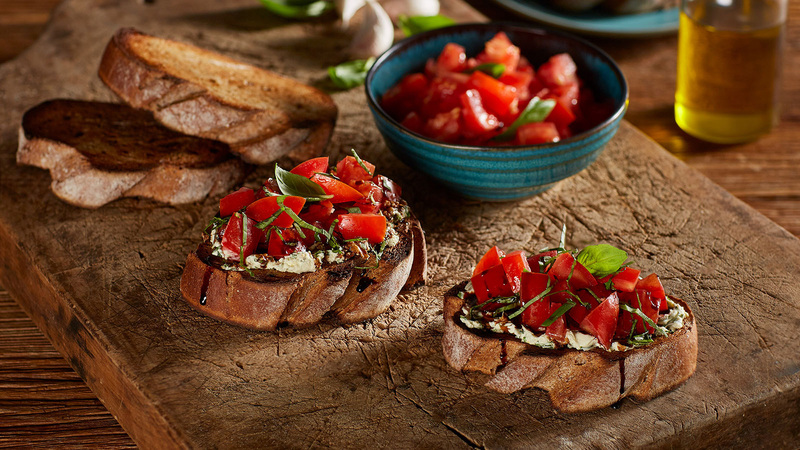 If you’re really strapped for time, a simple tomato bruschetta or elegant cheese platter are quick and easy to put together, while looking great. If starters are sorted, your host might ask you to bring a side to accompany roast or barbeque meats. Asian fried ginger asparagus and honey bacon Brussels sprouts are two options that put a twist on classic sides. With warmer months upon us, you might want to mix up your salads by adding summer fruits such as our favourite pumpkin quinoa and pomegranate salad. But always remember to ask your host what they are cooking so flavours don’t clash. When choosing a dessert for your share plate, always opt for crowd pleasers that you’ve tried before to avoid a meltdown on the day of the event. 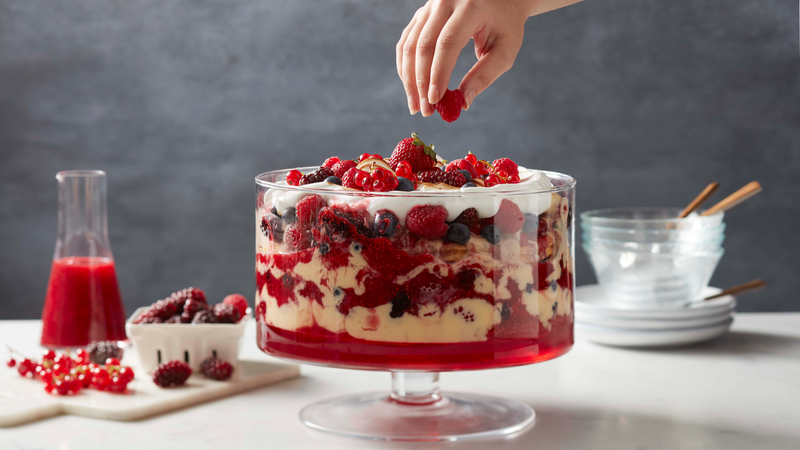 One of the easiest and most popular dishes is our mixed berry trifle which combines berries, custard and sponge for a delicious dessert everyone will love. Alternatively, you can bring something small that guests could take away with them for later, such as our chocolate macaroons with chilli ganache. 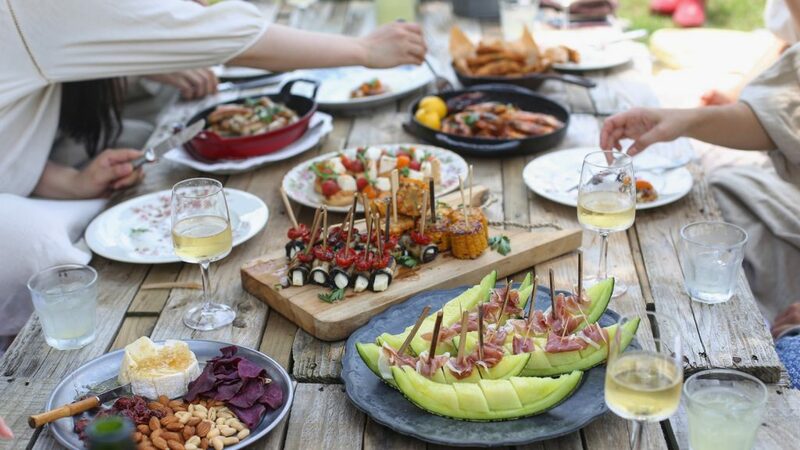 You can always play it safe with your selection when attending a potluck or BYO dinner party. Or you can bring something you know nobody else will have and spend the whole night being begged for the recipe. We know which we’d prefer.